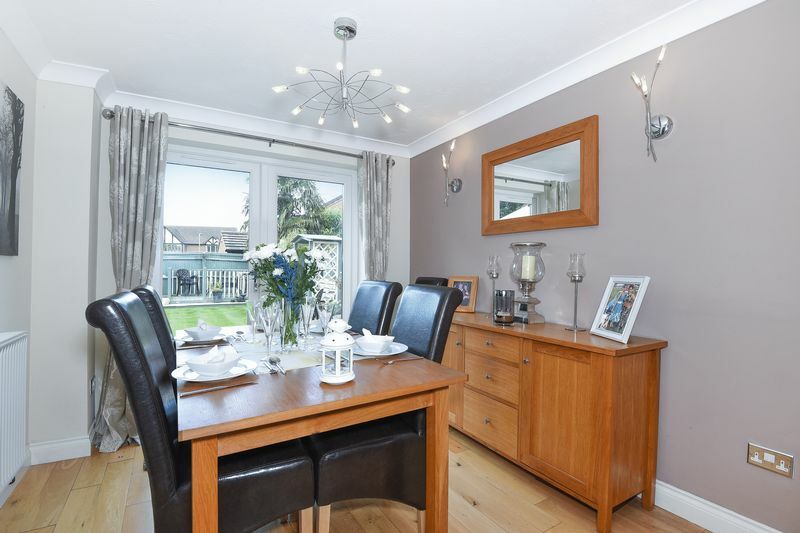 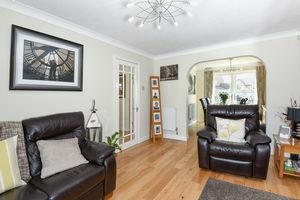 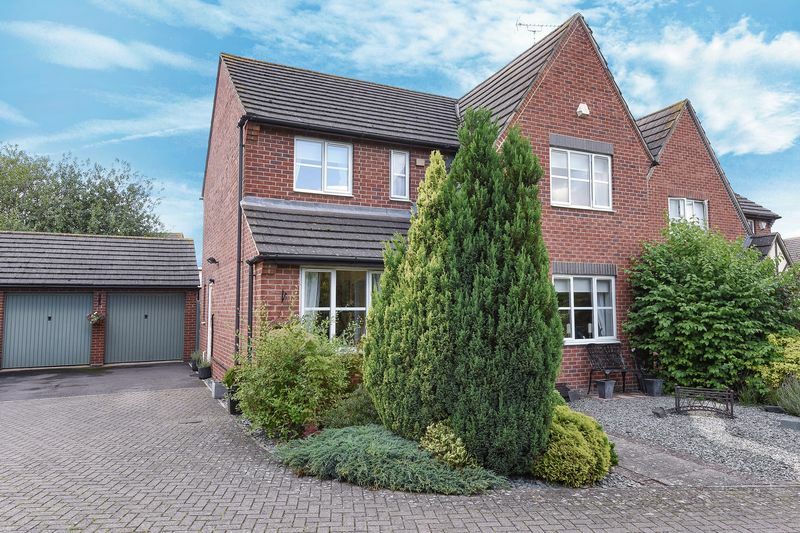 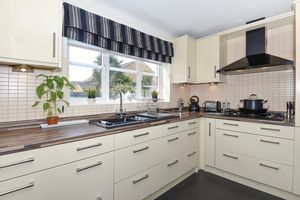 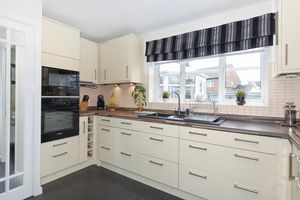 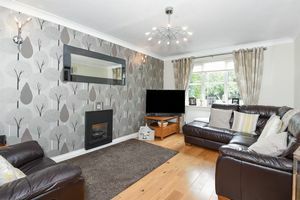 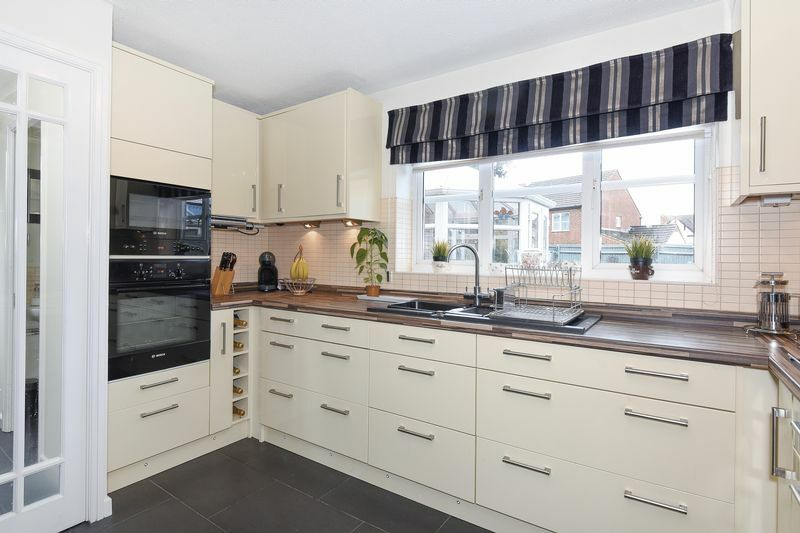 Positioned in a desirable cul-de-sac location is this substantial detached property, which was formally the show home, and is now presented to the market in immaculate condition. 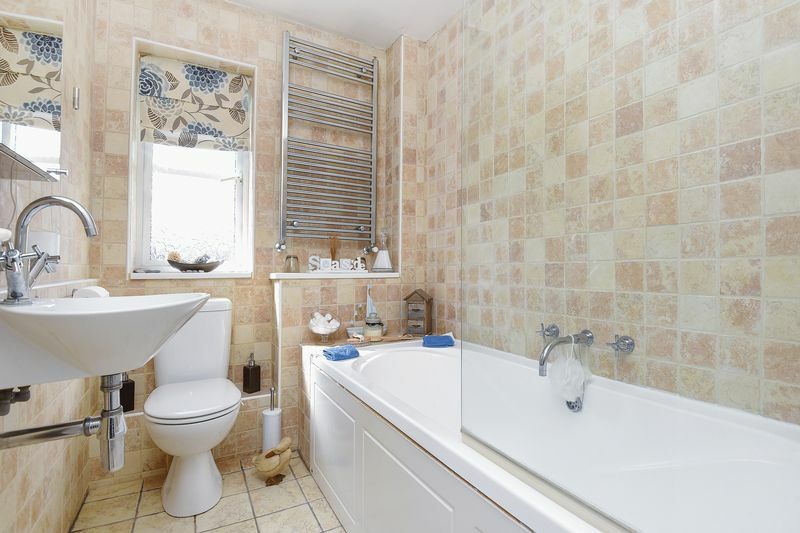 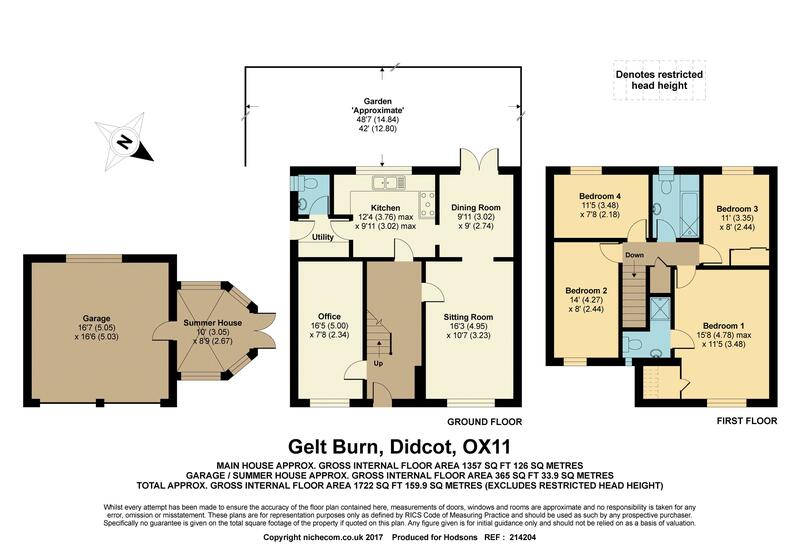 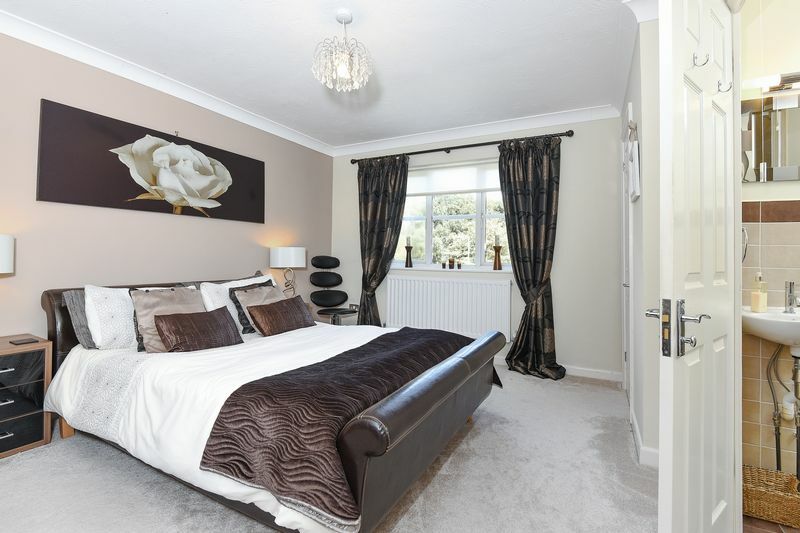 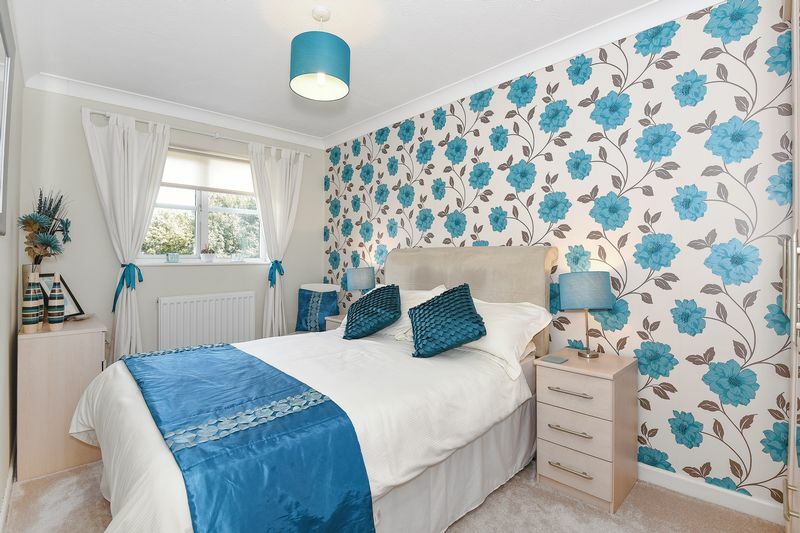 This four bedroom family home boasts an exceptional master bedroom suite, a larger than average study/family room, elegant sitting room leading into the dining room, with a modern kitchen, utility, and useful downstairs cloakroom. 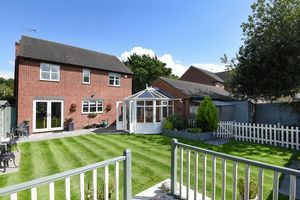 The wide rear garden stretches behind the double garage and summer house where there is currently a separate vegetable garden, whilst a slate patio and raised wooden decking provide two entertaining areas surrounded by a manicured lawn and subtle planting. In front of the garages is ample driveway parking for several vehicles, along with side access to both the house and garden. 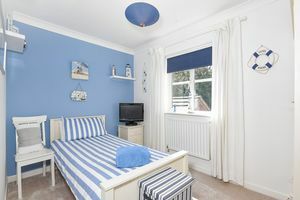 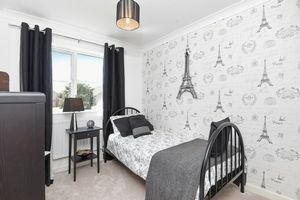 Within close proximity to both Didcot Parkway mainline station and the Orchard shopping centre, and providing excellent commuter links to A34, M4, M40.